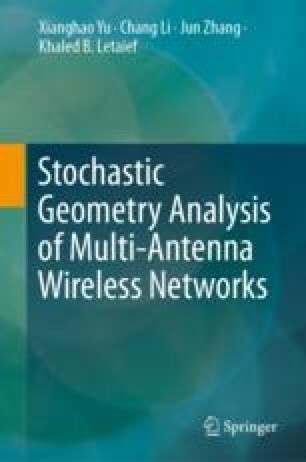 In this chapter, the fundamentals of wireless network analysis via stochastic geometry are introduced. The Poisson network model is first presented, and key performance metrics in wireless networks are defined. By modeling a wireless network as a Poisson point process, the distribution of the aggregate interference is characterized using the Laplace transform, which is a key analytical step leading to tractable results of the signal-to-interference-plus-noise ratio (SINR) distribution. Sample results are presented for coverage and rate analysis in single-antenna cellular and ad hoc networks.